While each person is different and each person’s cancer journey is unique, we know that dealing with cancer is a challenge for everyone. No doubt your life has been significantly affected. Cancer can be overwhelming. It frightens even the bravest among us. It shakes our understanding of ourselves and who we are. It weakens our physical strength and rocks our spiritual foundation. It chips away at our independence and sense of well-being. And yet, you have survived all this and have come this far. Now it’s time to move forward and regain your life. We congratulate you on your courage and determination to move forward and heal yourself. You have come to the right place. No matter what type of cancer you have experienced, we invite you to explore the information and different programs we offer. If at any point, you have questions or need assistance, please contact us. We understand and we are here to help. The cornerstone of A Time To Heal is the 12 week survivorship program. We call it a “wellness rehabilitation” program. This program meets once a week for about 2 1/2 hours. During that time, professionals present the information from research that explains what survivors and caregivers can do to help themselves be as healthy as possible physically, emotionally, psychologically, and spiritually. Each session features an expert discussing a specific topic such as nutrition or dealing with long term treatment side effects or the impact of cancer on relationships. 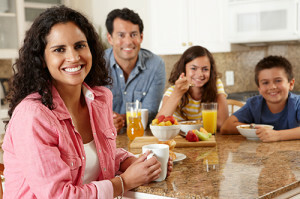 The rest of the session includes light exercise, healthy snacks, a supportive group conversation, journaling, training in a specific coping technique, and affirmations to encourage positive coping. Participants all receive books which include the information presented and lists of other resources to have for future reference. 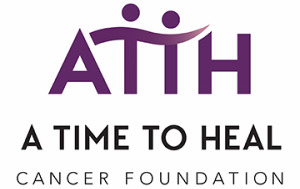 The program is offered free of charge to cancer survivors and their caregivers.